Pablo Picasso, Young Girl with a Basket of Flowers. Paris. Spring 1905. 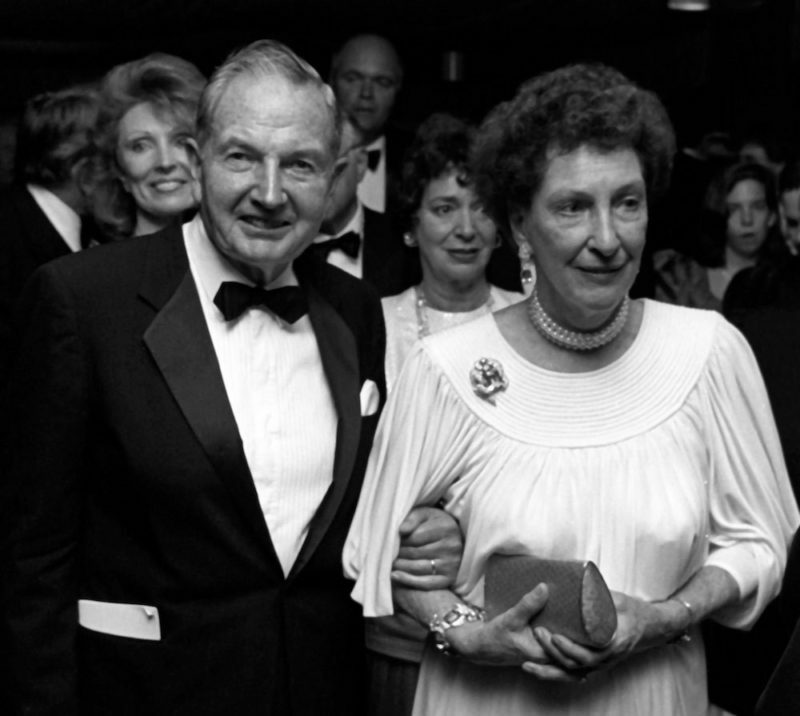 The Collection of Peggy and David Rockefeller, sold for $115 million Tuesday night at Christie’s Rockefeller auction. 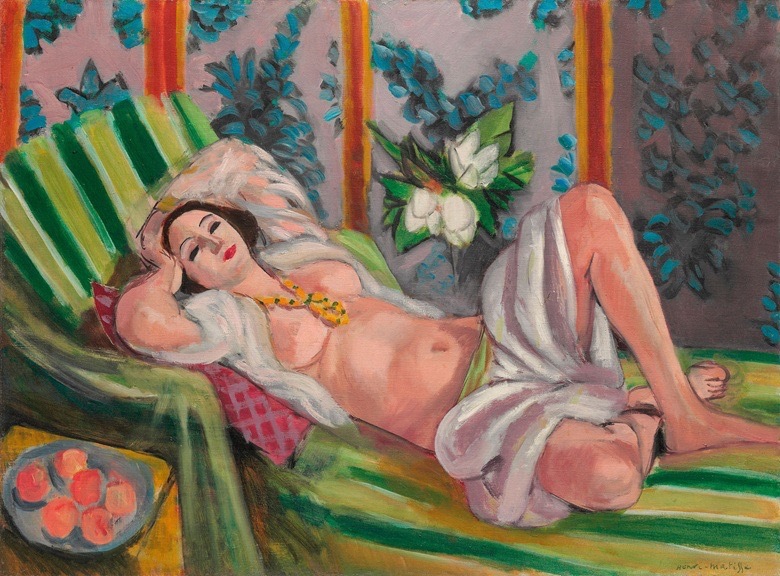 Henri Matisse, Odalisque couchée aux magnolias, 1923. Oil on canvas. 23¾ x 31⅞ in (60.5 x 81.1 cm). © Succession H. Matisse/ DACS 2018. The Collection of Peggy and David Rockefeller – sold for $80.8 million Tuesday night at Christie’s Rockefeller auction in New York. Paul Signac, Opus 217. 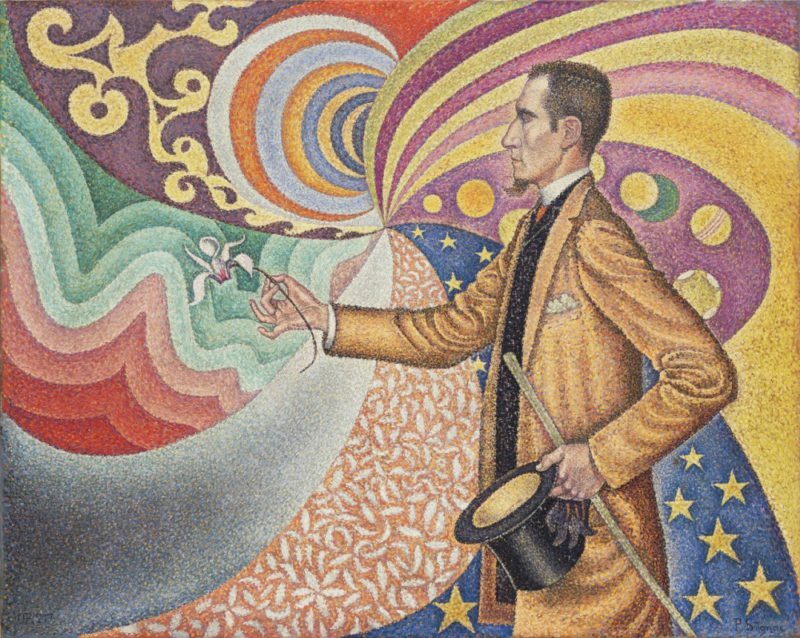 “Against the Enamel of a Background Rhythmic with Beats and Angles, Tones, and Tints, Portrait of M. Félix Fénéon in 1890,” 1890. The Collection of Peggy and David Rockefeller, Spring 2018 at Christie’s in New York. 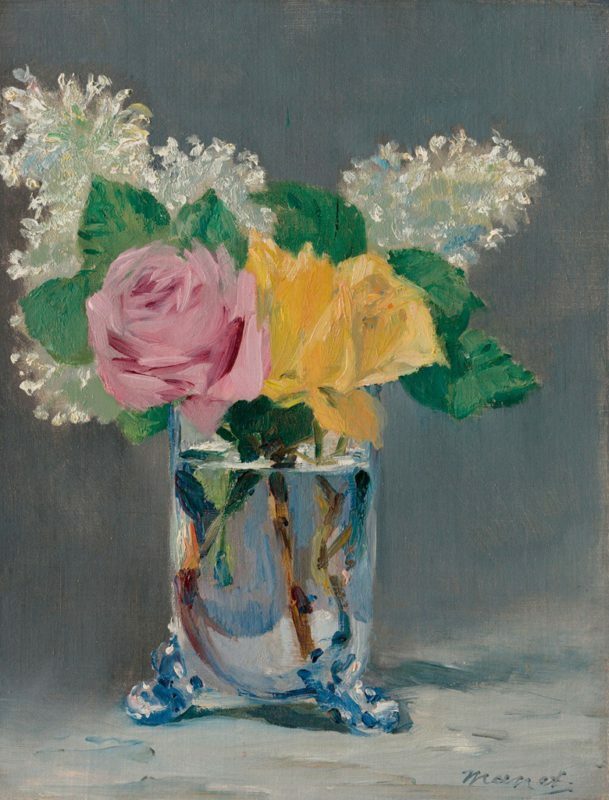 Edouard Manet (1832–1883), Lilas et roses, 1882. Oil on canvas. 12¾ x 9¾ in (32.4 x 24.7 cm). The Collection of Peggy and David Rockefeller, Spring 2018 at Christie’s in New York. 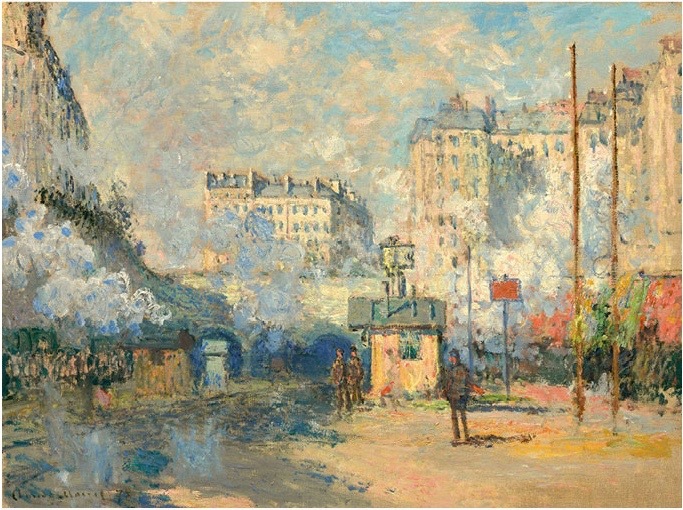 Claude Monet: Extérieur de la gare Saint-Lazare, effet de soleil, 1877. Painted in Paris. Oil on canvas. The Collection of Peggy and David Rockefeller, Spring 2018 at Christie’s in New York. Willem de Kooning (1904-1997), Untitled XIX, 1982. Oil and charcoal on canvas. 80 x 70 in (203.2 x 177.8 cm). 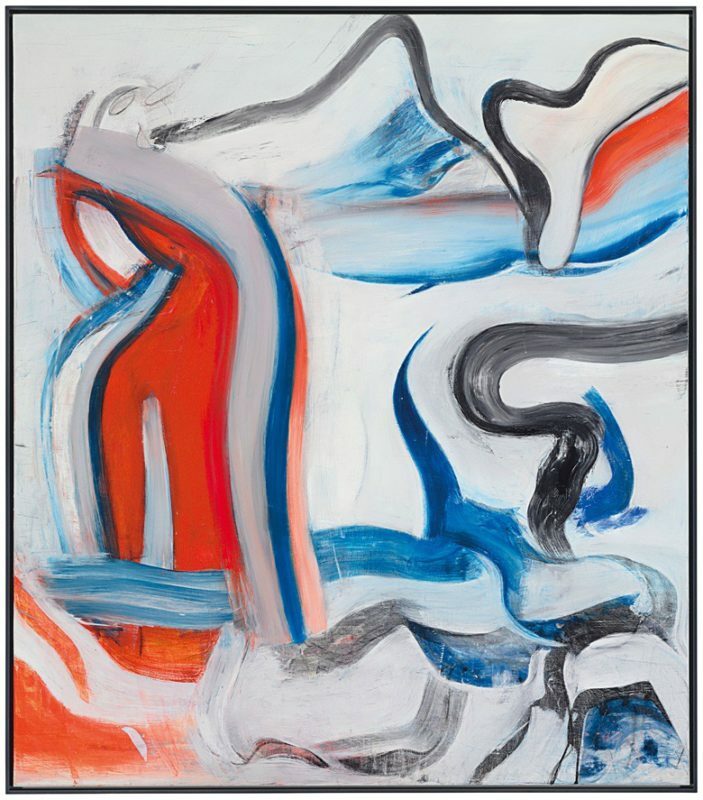 © The Willem de Kooning Foundation / Artists Rights Society (ARS), New York. The Collection of Peggy and David Rockefeller, Spring 2018 at Christie’s in New York. 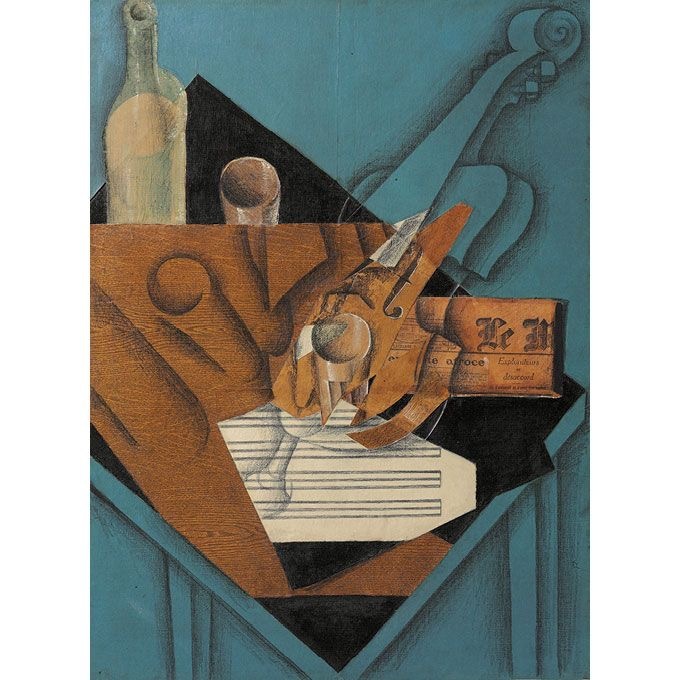 Juan Gris, La table de musician, 1914. Demonstrating the cubist artist’s ability, La table conjures solid objects from oil, gouache, colored wax crayons, charcoal and paper collage on canvas. Although Picasso and Braque also used these techniques Gris is regarded as the ‘master of form’. The Collection of Peggy and David Rockefeller, Spring 2018 at Christie’s in New York. Featured image: John Singer Sargent: San Geremia, 1913. Oil on canvas. 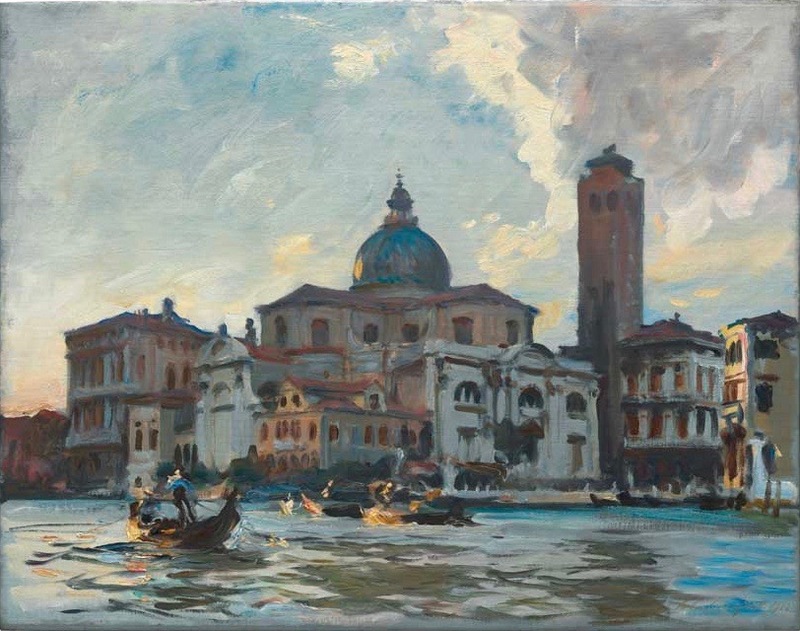 Painted on Sargent’s last trip to Venice where he stayed with his friends the Curtis’ at Palazzo Barbaro. The Collection of Peggy and David Rockefeller, Spring 2018 at Christie’s in New York.